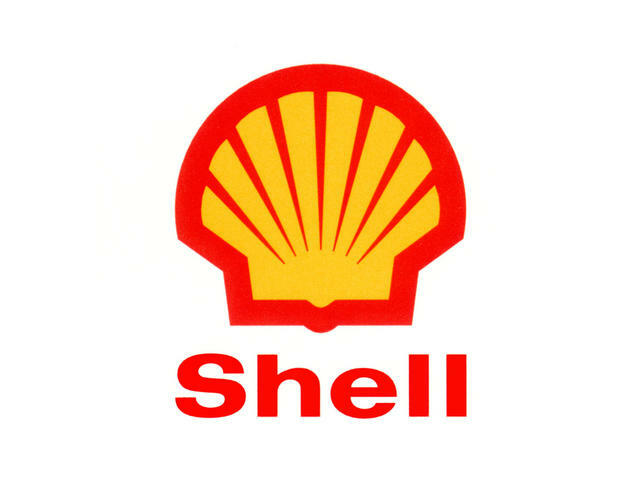 (AP) AMSTERDAM  Royal Dutch Shell PLC is suing Greenpeace International in an attempt to have the environmental organization banned from holding any protest within 500 meters of any Shell property, or face a $1.3 million fine. The suit, which was to be heard at Amsterdam's District Court Friday, shows Shell aggressively taking the offensive to protect its $4.5 billion investment in drilling for oil in the icy Arctic waters off the coast of Alaska. A verdict is not expected for two weeks. Shell is headquartered in The Hague, Netherlands, while Greenpeace is based in Amsterdam. The company's lawyers said international laws on freedom of speech and assembly "do not grant Greenpeace unlimited powers to carry out protests that violate the rights of other parties." Shell asked for the ban to go into effect immediately and last six months. Greenpeace called the move a "legal sledgehammer to stifle public discourse." It argues that drilling in the Arctic is inherently risky and Shell's safety plans are inadequate. But Shell has fought its way through numerous environmental and safety challenges in the U.S. licensing process before being granted two permits for exploratory drilling in the Chukchi and Beaufort Seas. The company expects the projects eventually to create hundreds of jobs. Greenpeace has protested Arctic drilling with stunts around the world, but the trigger for Friday's lawsuit was a Dutch demonstration on Sept. 14, in which Greenpeace protesters blocked more than 70 Shell gas stations in the Netherlands for several hours, draping banners and clamping gas pump handles together with bike locks. Fifteen people were arrested. Shell has not put forward any estimate of how much damage it suffered. "Because Greenpeace International doesn't operate alone, but is the spider in the web of national and local organizations, our request includes that Greenpeace inform its satellite organizations that it no longer supports protests that are solely directed at causing Shell economic damage or that bring human lives and the environment in danger," Shell's complaint said. Greenpeace campaigner Ben Ayliffe said Shell was "in no position to accuse others of being reckless or unsafe," given the difficulties the company may face if an offshore spill occurs in the Arctic amid bad weather. The past weeks have proved eventful for Shell's two Arctic projects, which would be the first in those waters for years. Drilling in the Chukchi was delayed, first due to a dangerously large ice floe drifting toward its platform, and then after a transportable dome the company plans to use to help contain any potential spill failed during a test overseen by the U.S. Coast Guard. Shell received the second of its two final permits for exploratory drilling on Thursday from the U.S. Bureau of Safety and Environmental Enforcement, for the Beaufort project. On the same day, scientists at the National Snow and Ice Data Center announced the annual Arctic summer sea-ice melt  the July-October period that is Shell's opportunity for drilling  had reached the greatest extent on record earlier this month, possibly as a result of global warming. But last week, Shell said it has scaled back ambitions for this season and will only drill "top holes." Such holes don't reach down to the level where oil and gas is located, but they can be turned into completed wells more quickly next year.